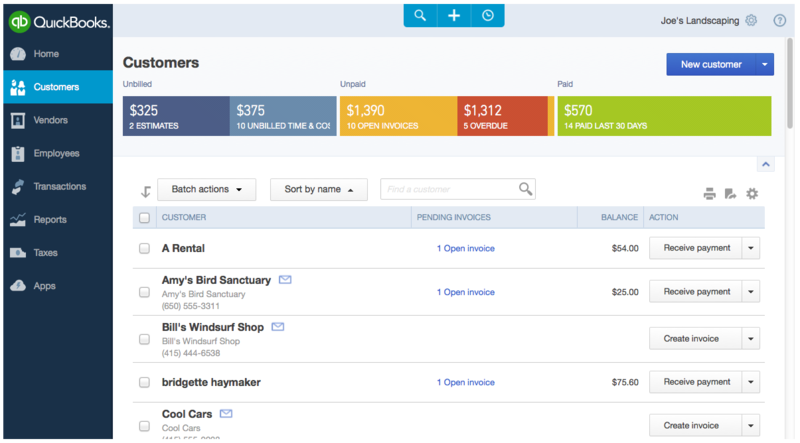 QuickBooks Online is getting a redesign, at least on the browser-level. 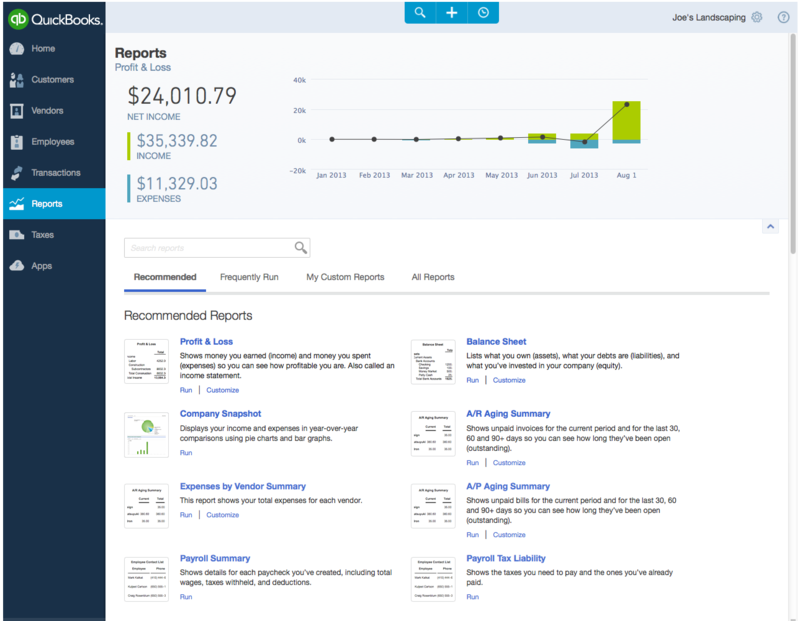 Business management service provider Intuit revealed today the newest version of its accounting software that it claims gives small businesses access to “a robust, open platform” complete with better collaboration, safety checks, and localization features. Before we talk more about the latest version, it’s important to note that it’s not going to be available for iOS and Android. Also, Intuit says that it’s scheduled to launch in January 2014 for the “standard list price” of $12.99 per month or $124.99 per year (yes, there’s a 30-day free trial). The move towards a better mobile Web interface is because Intuit feels that there is an attempt to offer up the full functionality of QuickBooks to more people. The native apps don’t support a lot of these features — currently users cannot run reports or do money transfers. But soon, the full capabilities of the product will be available right on the browser. We rebuilt QuickBooks from the ground up to deliver a simple, yet powerful platform that goes beyond accounting and offers small businesses an unprecedented business management solution. The new QuickBooks Online is built to take advantage of the cloud and is an open platform that sets our foundation for future growth in the United States and globally. With the new version, Intuit has better integrated the engine technology from its acquisition of Mint to help customers better understand their business’ activity. 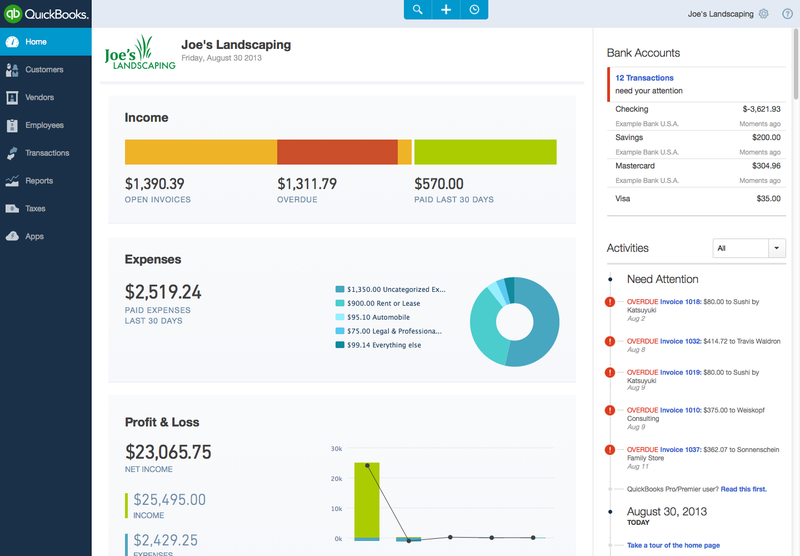 The entire user interface has been redesigned to better assist the user in what they need to do on QuickBooks. New features include an activity feed that brings in data from not only your accounting software, but from other solutions such as those handling payroll. 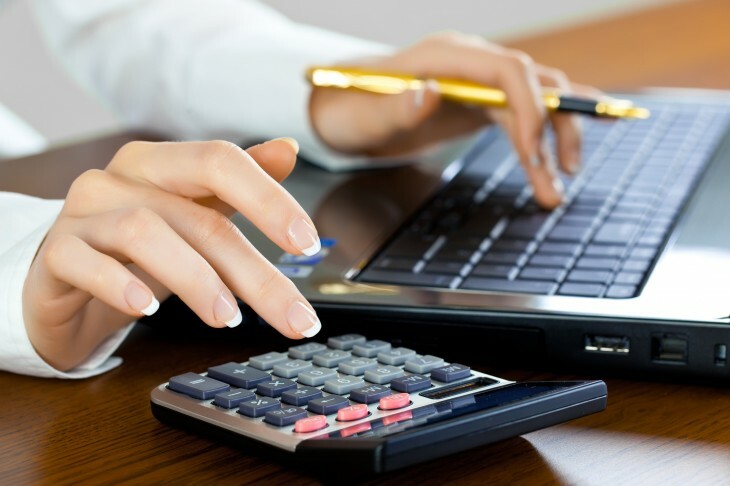 QuickBooks Online also includes features designed to help prevent mistakes from being made. As Wernikoff explained to us, the software uses game mechanics to help users feel more comfortable — it’s less like an accounting system and more like a business management tool. Say you have a habit of accidentally double-billing a client: QuickBooks will display invoices and show you billable time that you can add to each invoice. But if you’ve sent an invoice to a specific client already, it will remind you. Collaboration is emphasized in the new QuickBooks Online. When invoices are created, users have the option to choose how they wish to be paid. When the client receives said invoice, they can click on a link and immediately make the payment. Additionally, when viewing the invoice, if there are problems or questions, the client can leave a comment right on that invoice page to begin the conversation. Also of note is QuickBook Online’s new localization strategy — Intuit is now localizing the service, making it available in more than 100 countries. Over 10 languages will be supported, meaning that if you happen to access the service in Spain, it will display the content in Spanish. Intuit is also opening up its developer API further in an attempt to have a similar ecosystem to Salesforce. When we spoke with Wernikoff, he made it clear that his company is viewing QuickBooks almost like an operating system. The company already has established partners using its API, including Salesforce, Symantec, and Bills.com. With the rise of more small business tools and services such as Square, Stripe, PayPal, and Shopify aimed at helping companies enter the e-commerce space, Intuit needs to find ways to play a part in that game. But it’s interesting how it’s not adapting the service for the native apps and whether or not its customers will be more inclined to using the service on the mobile browser while they’re on the go? It would seem that having to jump between two separate applications for the same product seems counter-productive. If you’re looking to check out the newest version of QuickBooks Online, then you’ll have to wait at least until early October when it will be available for new users. However, existing users may not see it until January 2014.